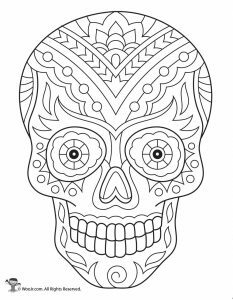 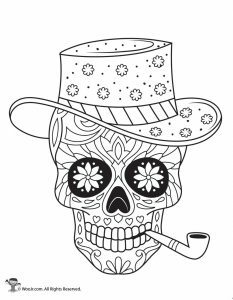 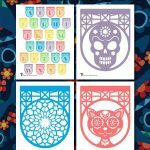 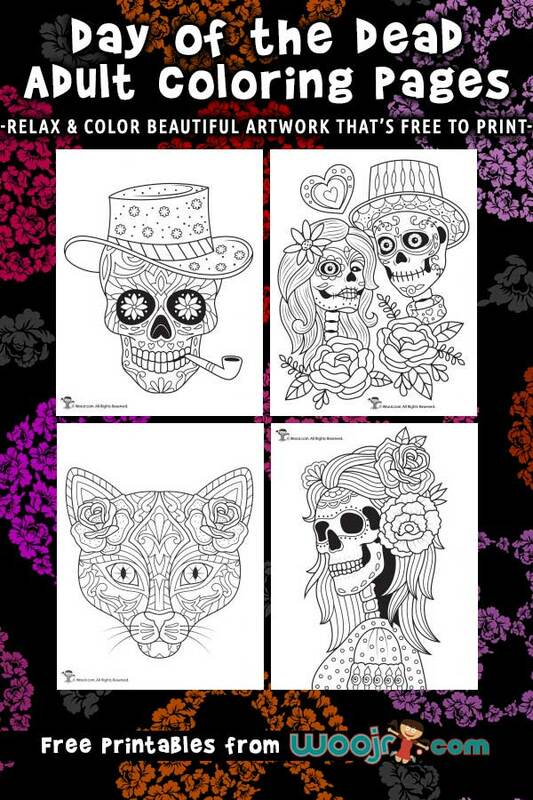 We couldn’t wait to share these new Day of the Dead adult coloring pages with you today! 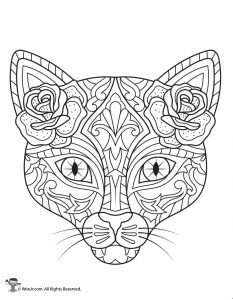 Since it takes a while to draw intricate coloring pages, we wish we could post them more often. 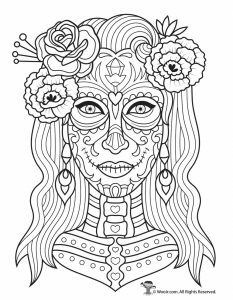 But great art takes time, so we get to share them when we can. 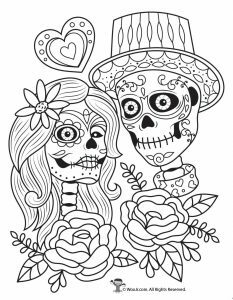 🙂 This is a gorgeous new set filled with fun details that will be so much fun to color. 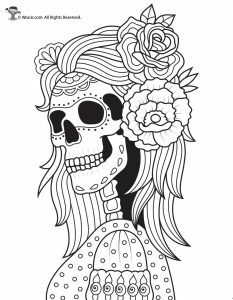 The Day of the Dead (Dia de los Muertos) is such a visually beautiful and colorful holiday, which give you as the colorist a huge variety of ways to make these beautiful! 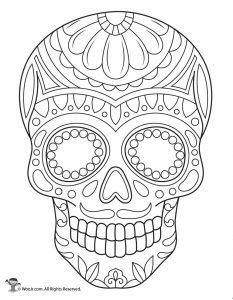 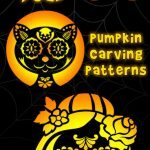 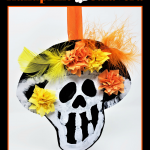 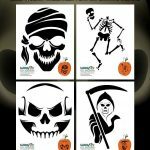 Be sure to also check out our Day of the Dead pumpkin carving stencils, or our Halloween adult coloring pages, too! 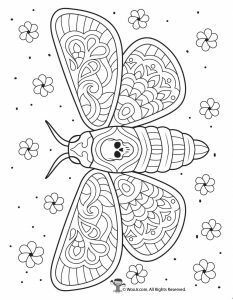 Need advice on good adult coloring tools at all price points? 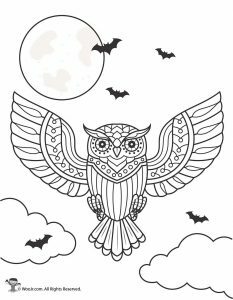 Check out my personal recommendations here!